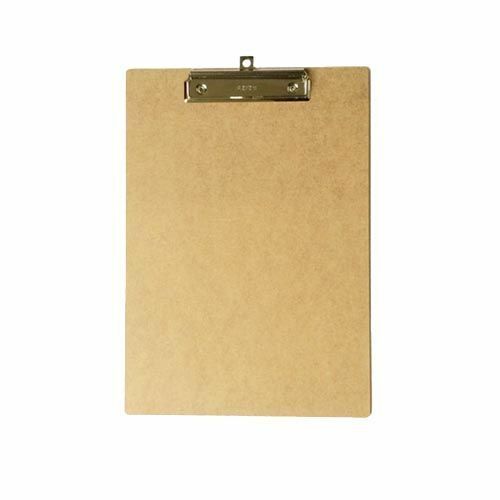 Clipboard made of MDF. Available in three different sizes, A4, A5 and A6 size. 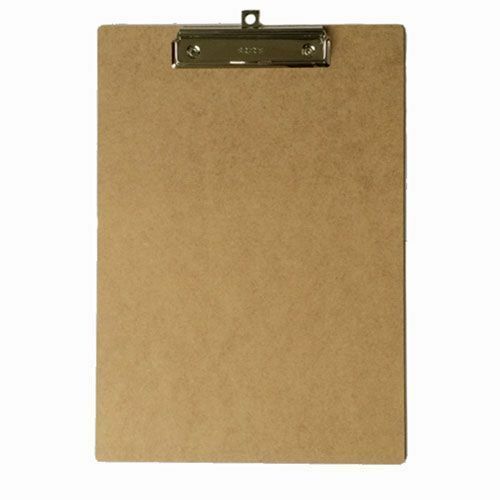 MDF clipboard for hanging beautiful cards or small drawings or recipes. Or to hold together all kinds of papers. 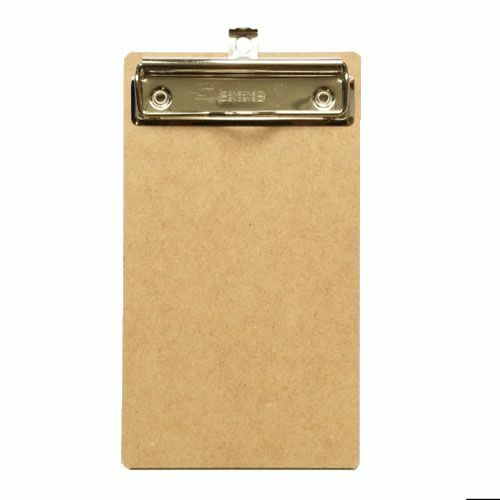 The board / clip contains a hanging hook so you can easily hang the board on the wall. 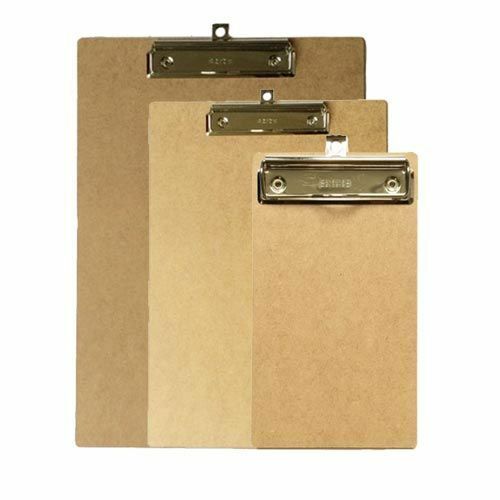 Available in three sizes: A4, A5 and A6. A4: 23 x 33 cm. A5: 24 x 16,5 cm. A6: 18 x 11 cm.